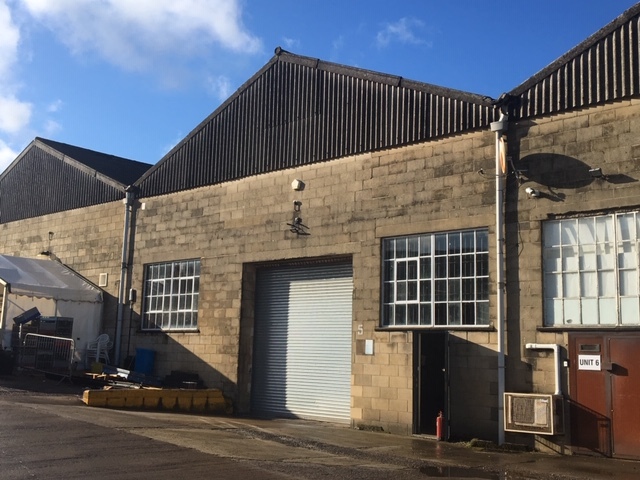 Despite ongoing issues with peak time traffic flow, the Bumpers Farm Industrial Estate in Chippenham continues to be popular with companies both looking to set up and expand. 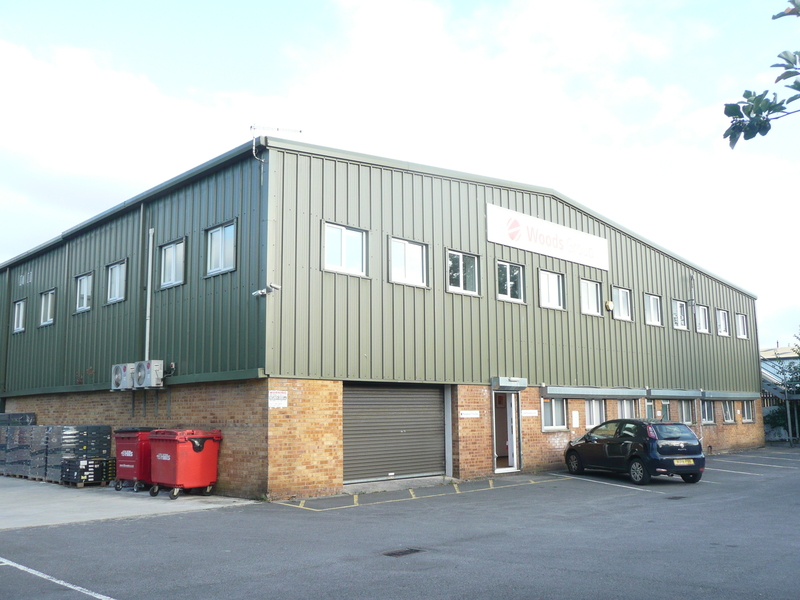 Huw Thomas Commercial has recently been involved with a number of deals on the Estate. 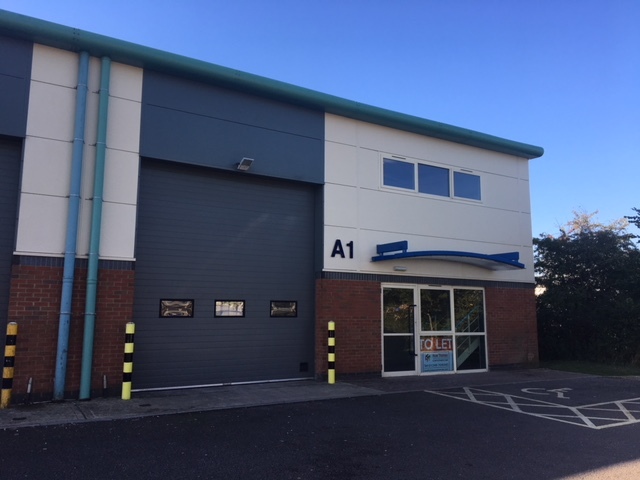 The Works, a new business specialising in hair extensions and teeth whitening, has taken Unit 4 Syms Yard, close to the entrance to the Estate. 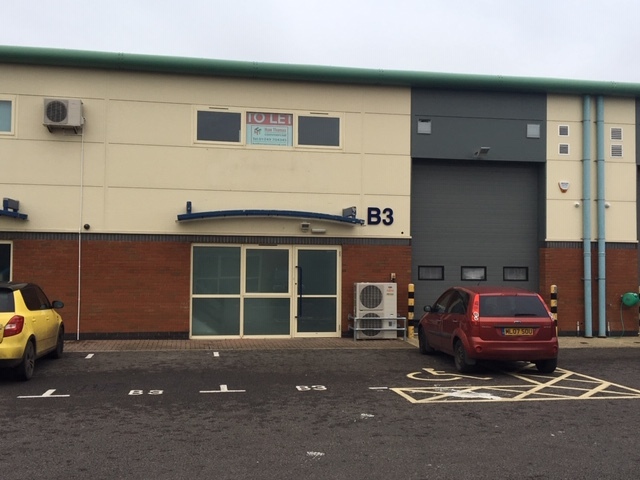 The business is already proving very successful, with on site parking being a particular benefit. 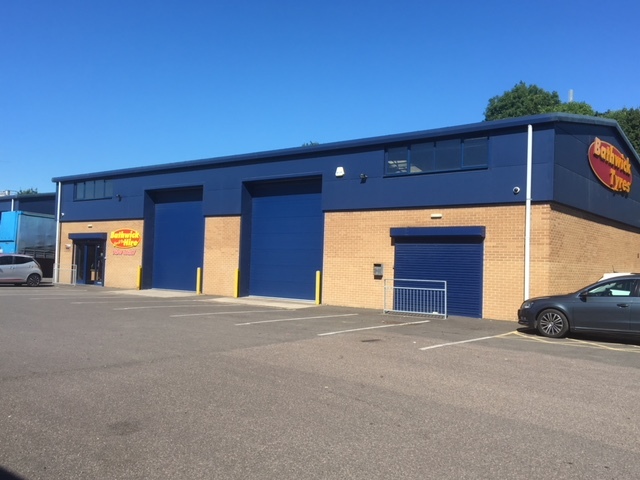 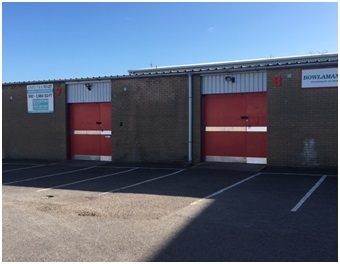 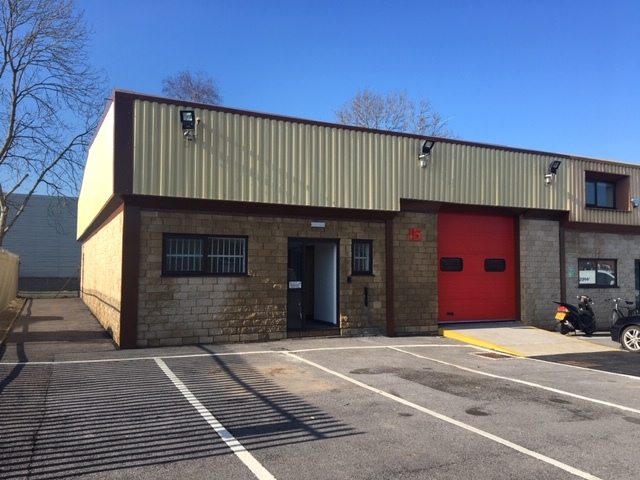 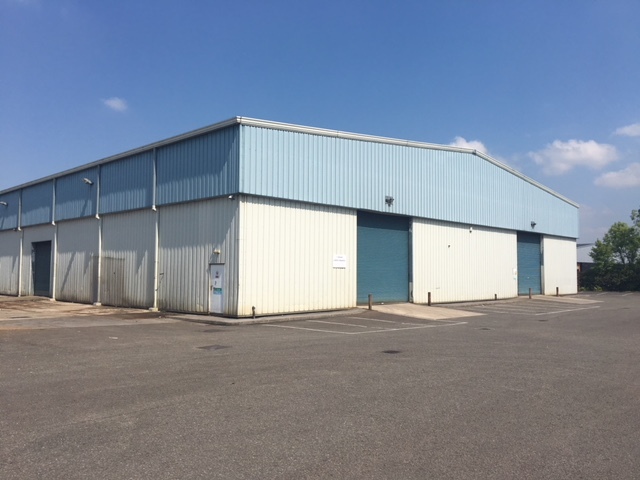 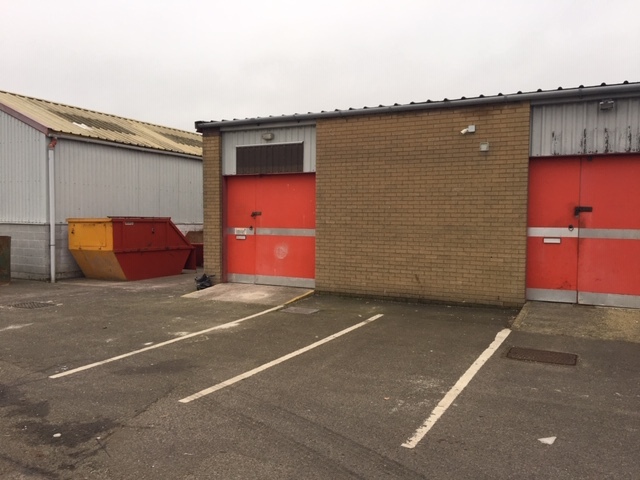 Also at Syms Yard, established business Bumpers Farm Garage has recently taken a new lease on Unit 1 of approximately 2,400 sq.ft to facilitate their expansion. 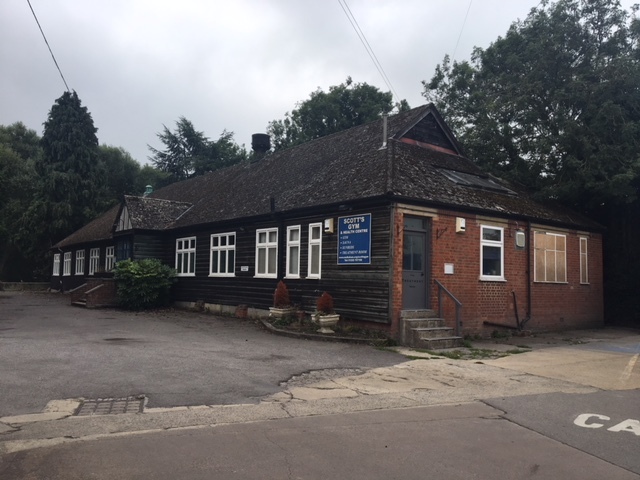 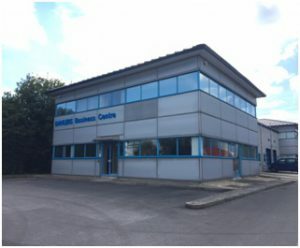 Further into the Estate, Unit A1 DANLERS Business Centre has recently been let to Catch 22 Charity who provide educational support for children aged 5 to 16. 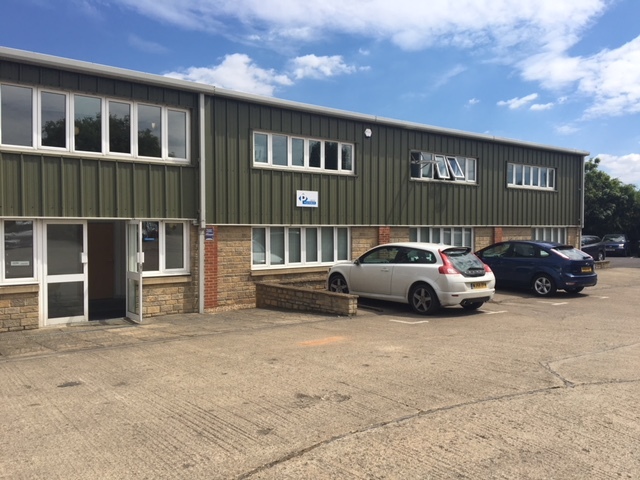 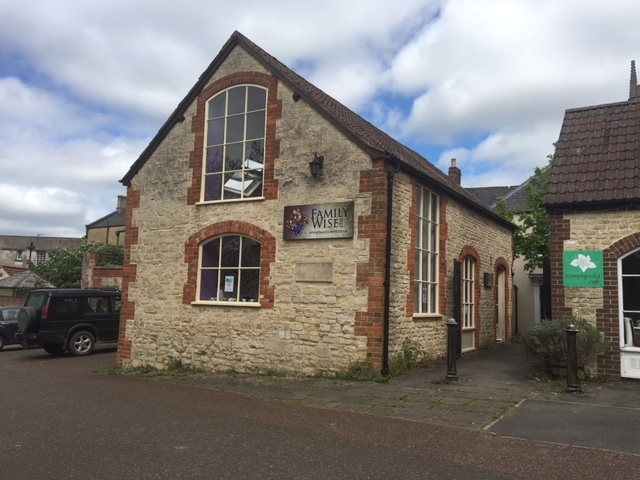 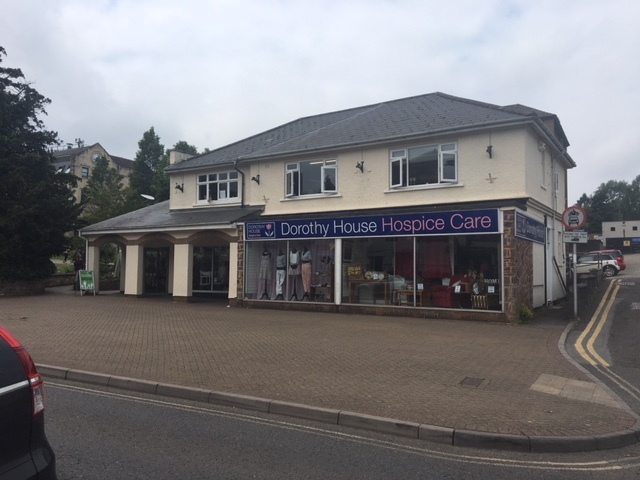 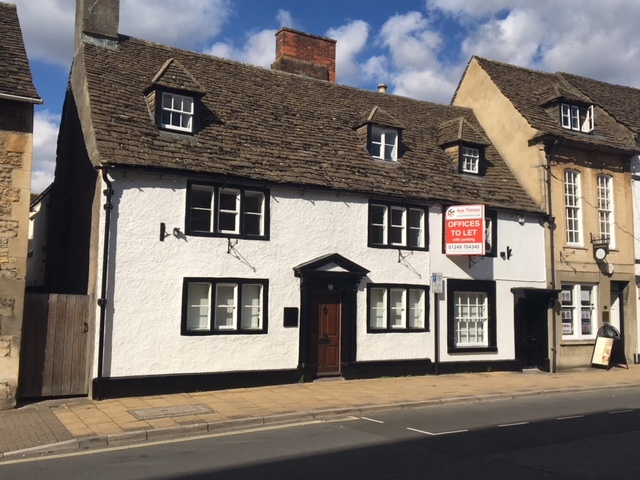 After looking for suitable property around Chippenham for some time, the open plan nature of the office space and in particular the good on site parking at DANLERS Business Centre, provided them with the space they needed. 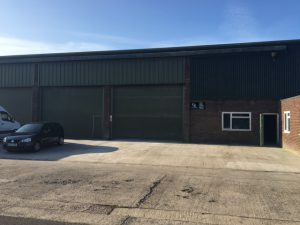 Huw Thomas comments: “With so few property options available in the market at present, good interest and offers are being received on everything that comes to the market on Bumpers Farm. 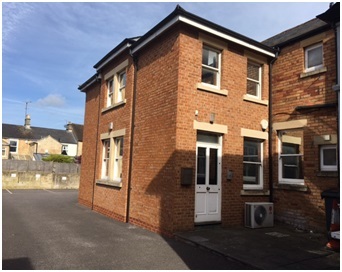 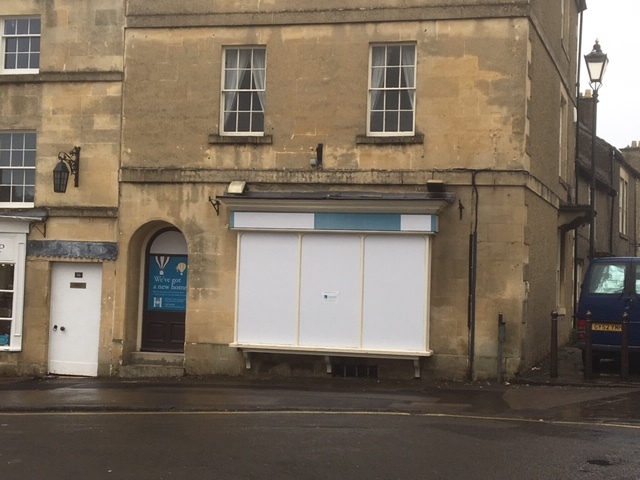 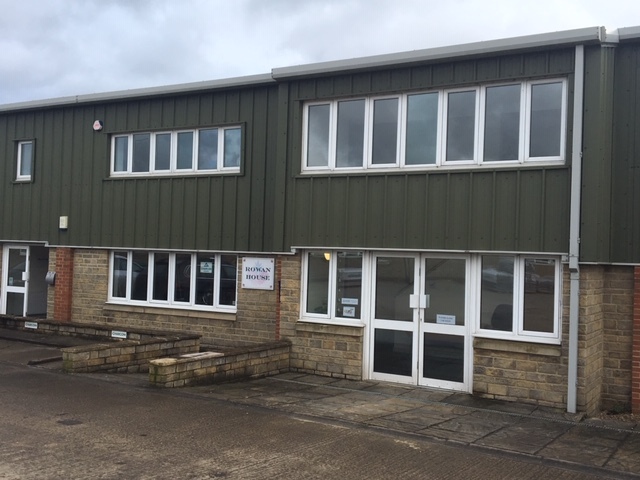 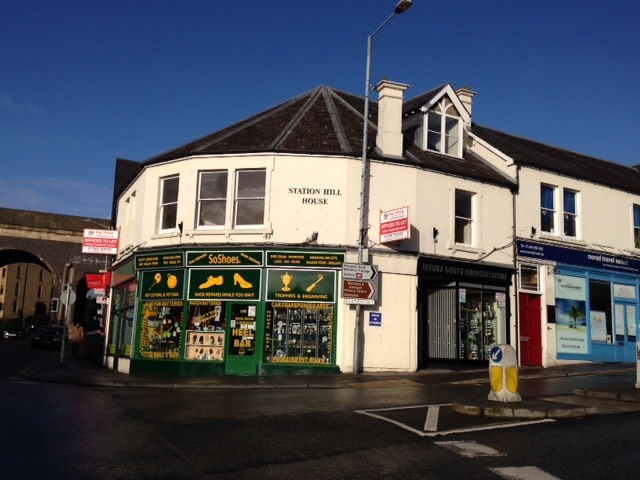 I’ve 2 further units on the Estate under offer at present, both to existing Chippenham businesses looking to expand”.